Mike graduated from the University of Birmingham in 1998, and has worked as a specialist Musculoskeletal Physiotherapist since 1999 first in the hospital setting and then later in the private sector, working in many clinics throughout North London and central London including one in Harley Street that had contracts to rehab dancers from westend shows. Mike has completed extensive post graduate training in a variety of courses including Acupuncture, Fascia release, MET`s, Manips and Taping. 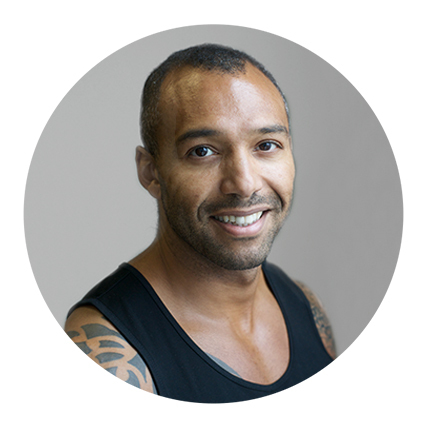 Mike also took an interest in Muscle imbalance theory very early on in his career completing most of the kinetic control courses before embarking on APPI Matwork Certification Series in 2001. Mike has been on the APPI teaching staff since 2002 first as a assistant and then as a lead presenter and has presented courses worldwide.